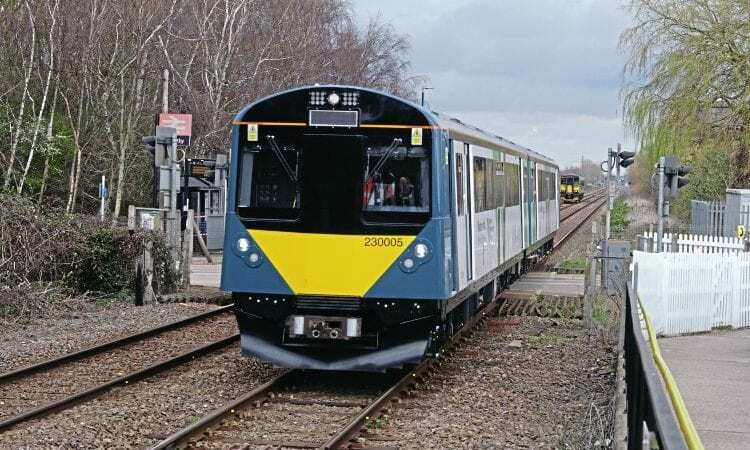 The first use of Vivarail Class 230 DMUs on the main line is just weeks away, according to the company’s chairman Adrian Shooter. The three production sets for West Midland Trains – Nos. 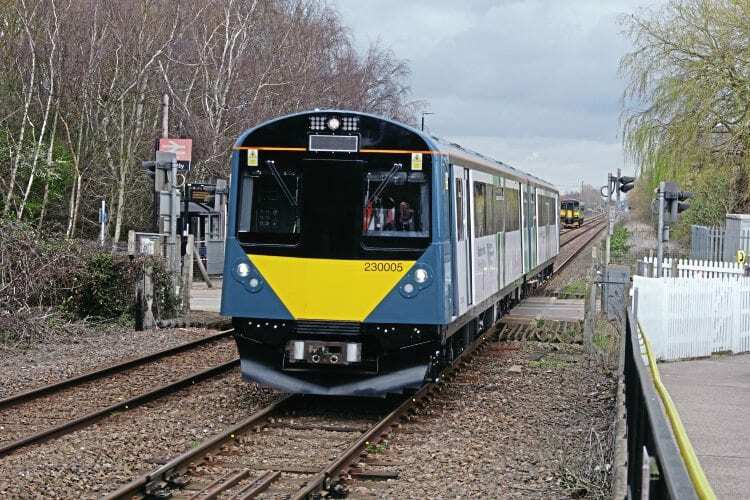 230003-005 – have been involved in driver-training duties on the Marston Vale line between Bletchley and Bedford over the past few weeks. The indications were they would begin passenger service before the start of the summer timetable in May.